Indian-American Mani Chhabra is the founder and CEO of the Cloudwick Technologies. Washington, United States: An Indian-American owned IT company in California was today asked to pay $ 173,044 in wages to 12 of its foreign employees, most of them from India, in violations of the H-1B visa program salary requirements. Investigations carried out by US Department of Labour's Wage and Hour Division revealed that some of the H-1B employees that information technology provider Cloudwick Technologies Inc. brought from India with promised salaries of up to $ 8,300 per month instead received as little as $ 800 net per month. 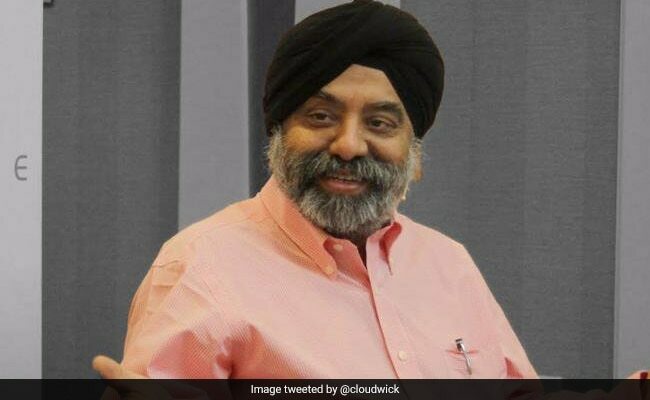 Based out of Newark in California, in the famed Silicon Valley, Indian-American Mani Chhabra is the founder and CEO of the Cloudwick Technologies, as per the company's website. To further deter and detect abuse, US Citizenship and Immigration Services has established a dedicated email address which will allow individuals including both American workers and H-1B workers who suspect they or others may be the victim of H-1B fraud or abuse to submit tips, alleged violations and other relevant information about potential H-1B fraud or abuse.